What do you get if you cross marshmallow and popcorn? Probably a sticky mess if you or I attempted it! Answer: Toasted Marshmallow Poshcorn is what you get. Intrigued? 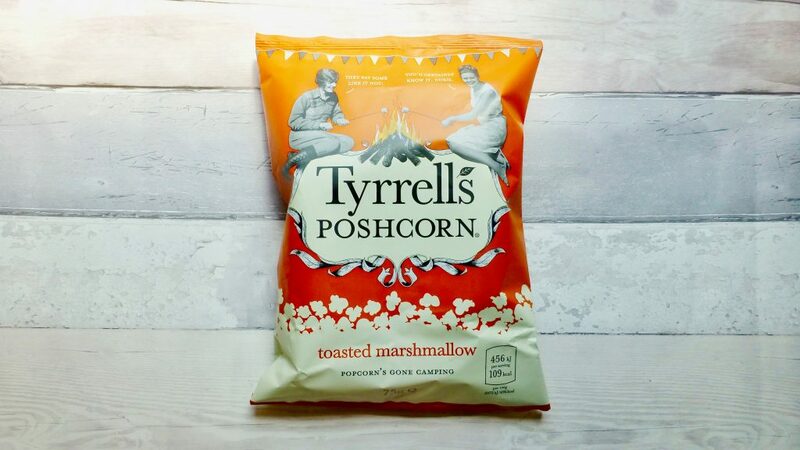 So am I.
Tyrrell’s Poshcorn is one of those popcorn brands that I have found hit and miss in flavour. I absolutely adore their Coconut & Caramel but was left deflated by their Strawberries & Cream and bemused by their Bellini Cocktail. 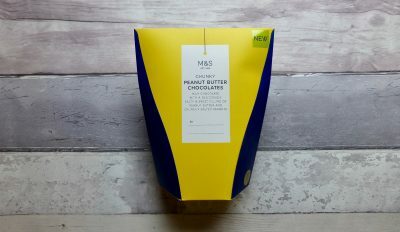 However with every new flavour they produce I am eager to try and need to have it in my life, today is no different with it’s combination of two of my favourite things. When you think of camping you may think of toasting marshmallows, personally this connotation is more apt for when we do family barbecues, nonetheless wherever you like to toast your mallows, Tyrrell’s has given us a ‘glamping’ inspired flavour. Unfortunately this is only available at The Co-Op for a limited time, annoying I know. A 75g bag retails at £1.59 however were on offer for £1.00. 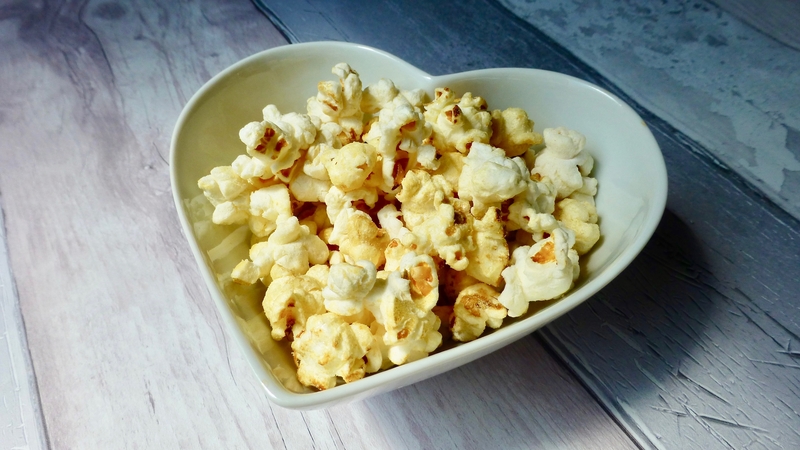 As with all their Poshcorn’s this is free from nasty artificial ingredients, suitable for vegetarians and is gluten free. Popped to perfection there wasn’t a kernel left un-popped. Unlike some other brands of popcorn I do find that Poshcorn dips in and out of flavour with every handful, so giving it a shake beforehand did seem to help. The whiter popped kernals were pretty plain but the yellow tinged ones amazingly had a very sweet yet smokey marshmallow flavour to it. It’s hard to pin-point the flavours other than this really does taste like toasted marshmallow, it’s fascinating how they got this flavour so spot on. Tyrrell’s you have pulled it out the bag here with your Toasted Marshmallow Poshcorn. Delightfully delicious and moreish, these are pretty magical. These do not go as far as to beating the Coconut and Caramel but they come in a close second. 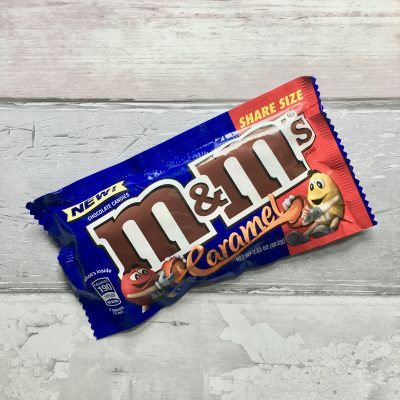 Next Post Caramel M&M’s Are Finally a Thing!